A High Court Judge issues a stark reminder after his recent decision resulted in a widow’s inheritance act claim, which contested her husband’s Will, being refused permission due to the deadline being passed. Those who wish to contest a Will have just six months to make claims against an estate if they believe they are entitled to additional provision, once probate is granted – but sometimes judges will approve an Inheritance Act claim even though it has passed the deadline. However, Judge Justice Mostyn’s assessment of the recent Cowan v Foreman & Ors case was disapproved on the grounds that the widow in question’s claim was over 17 months too late and there was a distant lack of exceptional factors to overlook the six-month time limit. He also commented further on the ‘standstill agreement’ between two negotiating parties, which were often used to buy more time. Judge Mostyn’s message was clear that these standstill agreements should never be used to extend time in cases such as this, but the parties should file a claim in Court within the specified six months deadline – even if they end up putting court proceedings on hold in order to negotiate terms. This case clearly shows the limitations of claims under the Inheritance Act and sets out how important it is to file claims as soon as possible as they may be too late. 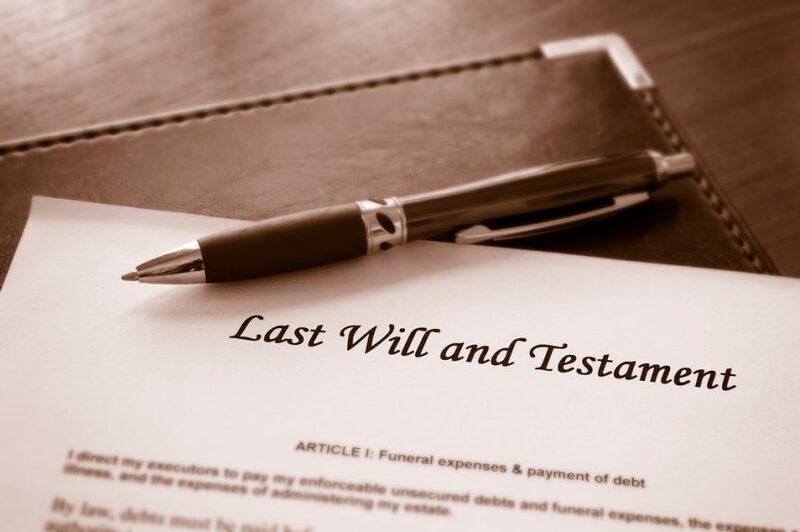 People have been urged to not delay seeking legal advice if they have any doubts or question marks over the contents of somebody’s Will and feel disappointed that a loved one has not made a Will either. This decision may result in a huge influx of inheritance Act claims being issued as people will dodge negotiating and go straight to Court because they are worried that by attempting to settle the claim amicably could mean they would go past the six-month deadline. Clearly, even though there is a time limit legislation in place for claimants, the Court’s discretion is used in certain cases. On the other hand, the six-month time limit prevents claims from dragging on or bringing a claim many years later, which could be to their detriment, depending on how much importance is placed on evidence-based exceptional circumstances that is provided by the claimants.